Do you have questions on annual leave for helper? Are you sure to enforce the Employment Ordinance in Hong Kong? What are the differences between Annual leave, Statutory holidays and Rest Days? To assist both employers and employees in better understanding, HelperPlace prepared a brief summary of the most important rights and obligations. Hong Kong celebrates 17 national holidays and 12 are statutory holidays. 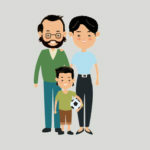 The employment ordinance requires that employers provide employees with a paid day off for all statutory national holidays; employers can require employees to work on the remaining 5 holidays as part of their employment contract in hong kong. If a domestic helper has been employed continuously by the employer for three months preceding any of the following statutory holidays, the employer must allow his employee to enjoy these days. It is not allowed to make any form of payment in lieu of granting statutory holidays. However, an employer can require to his helper to work during one of these statutory days. If the employee accepts this request, the employer must offer a compensation day. 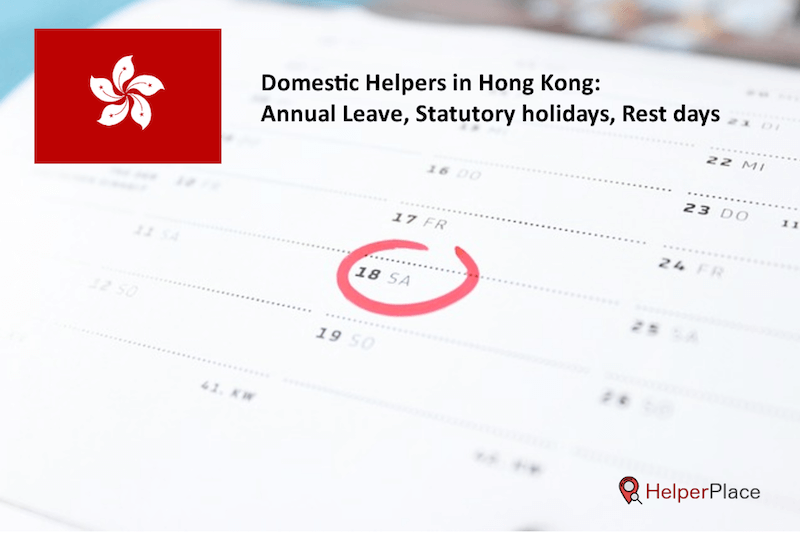 If a domestic helper is covered under the Hong Kong Employment Ordinance and has worked for at least 12 months with the same employer, the employee is entitled to 7 days of annual leave. Annual leave for Helper depends on how many years of service a domestic helper has with an employer. The year of service begins from the day you start work with your employer. An employee will get 1 additional annual day per year from the 3rd year until 9th year and above. An employee has a right to take annual leave, subject to the right of his employer to schedule the time at which annual leave may be taken (the employer must confirm at least 2 weeks in advance). An employee who is working under a domestic helper contract is entitled to not less than 1 rest day in every period of 7 days. The employer is required to allow each employee breaks of either a continuous period of 24 hours every week. An employer must clearly notify to his employee which day will be the rest day. In Hong Kong, the rest day is often Saturday, Sunday or Monday. Except, if an employer get the agreement of his helper, it’s not allowed to require to work during a rest day. If an employer get exceptionally the consent of his domestic, he needs to compensate this day within the same month. 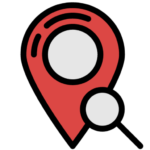 More information are also available on HelperPlace.